The Pets Own range of pet products are recognized as being unique, all natural and are market leaders in the pet category. They are available from all leading supermarkets, major independents and selected specialty pet food outlets throughout Australia. Look for our products located in the pet food section of the dog and cat food aisles in your favorite supermarket or ask for assistance from your specialty pet food retailer. If you have a difficulty finding a specific product in your favorite store, please contact our head office via the CONTACT US icon at the top of the page. 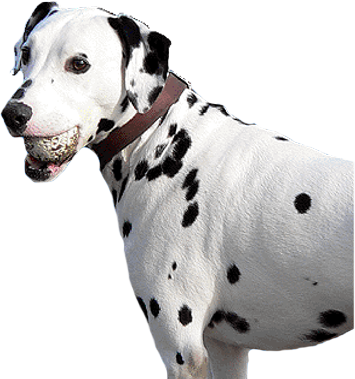 The Blackdog range of treats are market leaders in Australia and can be found in most leading pet store chains around Australia and all independent pet stores within greater Metropolitan Melbourne. If you are having difficulty finding a product please cintact our head office via the CONTACT US icon at the top of the page. For inquiries about distribution in states outside Victoria or country Victoria please also contact our head office. The Pets Own and Blackdog range of products are sold in a number of major international markets including Japan, Korea, Hong Kong, China, Singapore and a other smaller Asia Pacific markets as well. If you are interested in talking to us about potential business in your market or any of the above listed markets, please direct your enquiry to our office via the CONTACT US icon at the top of the page. All expressions of interest are welcome.